Airtel has been ranked the 3rd largest mobile operator in the world with 303 million mobile subscribers across its operations according to data by the World Cellular Information Service (WCIS). Airtel is ranked behind China Mobile which leads with 626 million subscribers followed by Vodafone group which has 403 million subscribers. In the last one year, the network carried over 1.23 trillion voice minutes and 333 petabytes of data (1,000 terabytes (TB) or 1,000,000 gigabytes (GB). 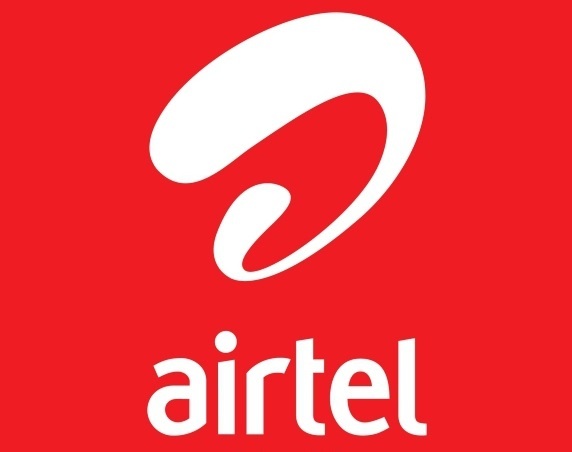 Airtel begun its operations in New Delhi India in 1995 riding on a low-cost business model that allowed it give customers affordable access to mobile telephony services while at the same time outsourcing other operations thereby focusing on core business units. Airtel is currently the largest operator in Africa in terms of geographical footprint and network coverage with presence in 17 countries. The company has the largest presence in India and leads in terms of subscribers, revenue and network coverage across 2G,3G and 4G. Airtel also boasts of over 100 million mobile customers in rural India. The company also offers mobile commerce services in this market through its Airtel Money service. Also ranked among the top five include China Unicom with 299 million subscribers and America Movil with 274 million subscribers. In Kenya, Airtel ranks second behind Safaricom in terms of mobile subscribers and uptake of its mobile money services. The company has been working towards bolstering its network coverage in Kenya with an investment of Kshs. 2 billion. The upgrade exercise involves network upgrades and refarming which will improve network coverage, increase capacity and boost user experience. The network upgrades will involve modernization of its old transmission systems by implementing a Single RAN solution that eliminates excess infrastructure and embracing modularity.